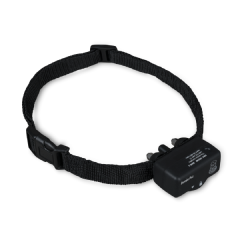 The Premier Pet™ 3V Lithium Batteries are the replacement batteries for your Premier Pet™ Bark Collar. 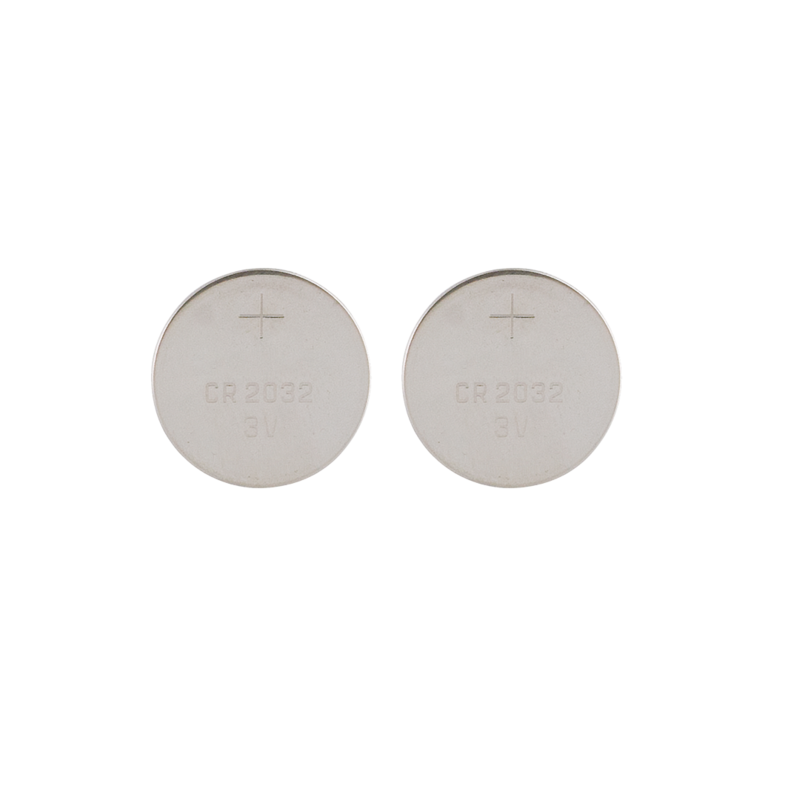 Use a flat edge, such as the test light tool included with the collar or a coin, to remove the battery cap from the collar and then insert these batteries. Ensure the negative side is facing down, towards the inside of the bark collar. Replace the batteries when you notice the low battery indicator light to ensure your bark control solution ready when you need it.